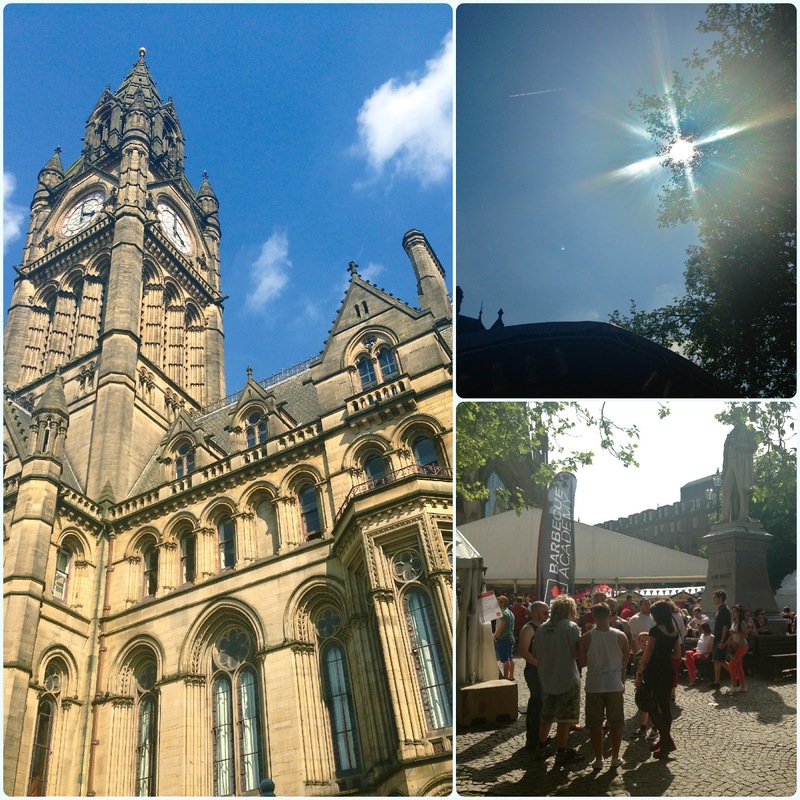 On Sunday we went to Manchester to sample the new menu at Brewdog. 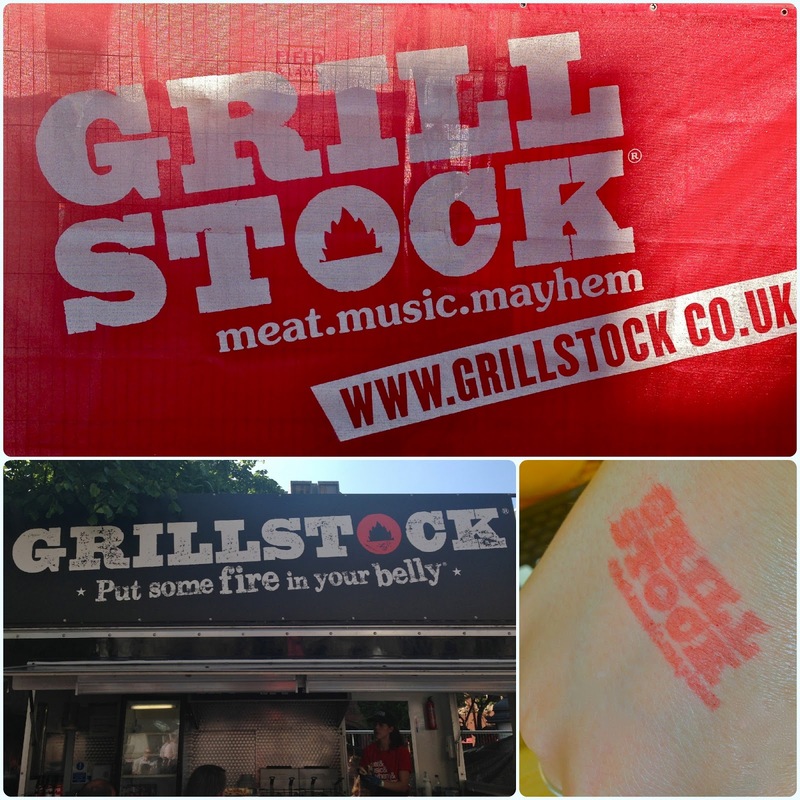 Grillstock were just warming up on Albert Square... We were on our way for barbecued food, but all I had on my mind afterwards was more barbecued food! Grillstock is a travelling menagerie of barbecue, music and folk having a good time! 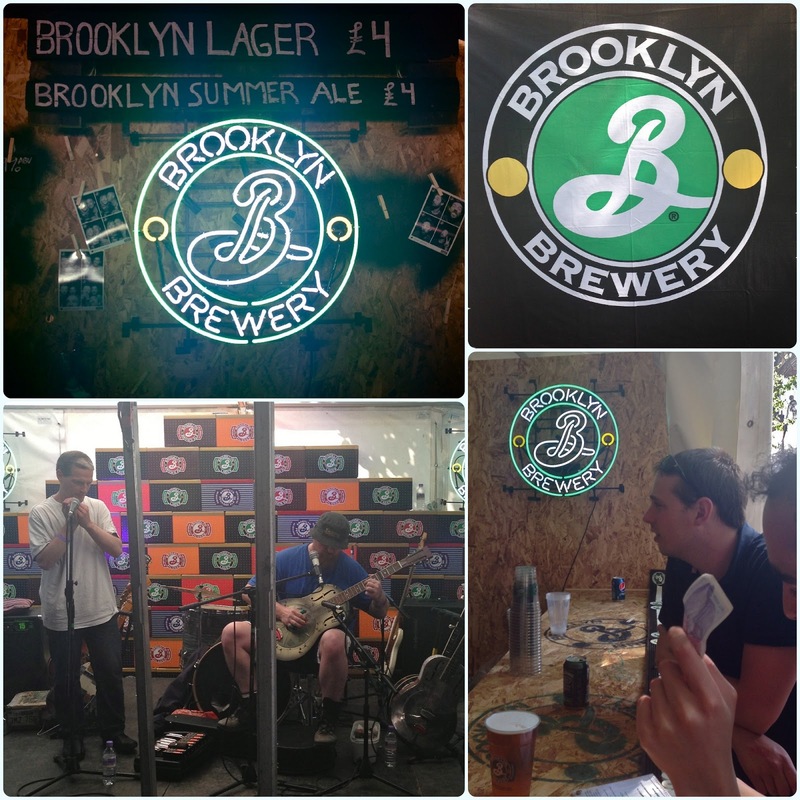 Brooklyn Brewery were doing the beer tent and Red's were cooking up some pulled pork. On it. The website said it was sold out, but there were some tickets available on the door for £10 each. By the time we had let the first lot of food settle, tickets had been reduced to a fiver! Bargainous. The sun was shining, the beer was flowing and the pits were sizzling. They really couldn't have had a better day for it. There was some fantastic food on offer too! 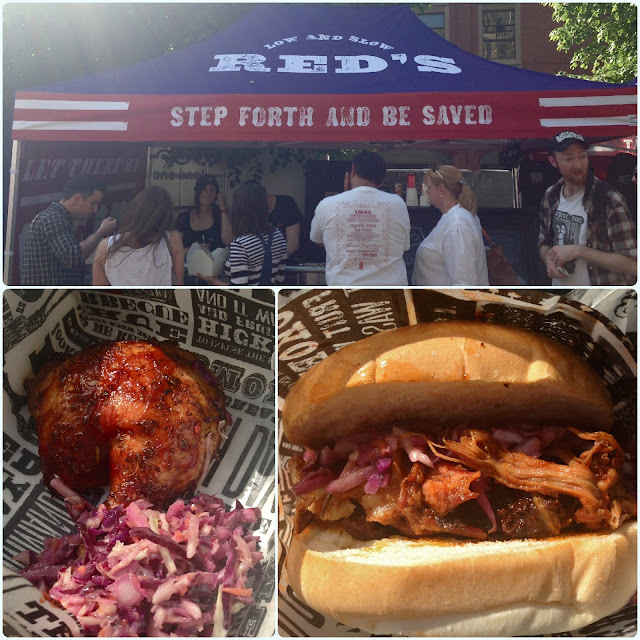 We had a pulled pork roll and BBQ chicken from Red's. I'd definitely go to Grillstock again - the best little find ever. 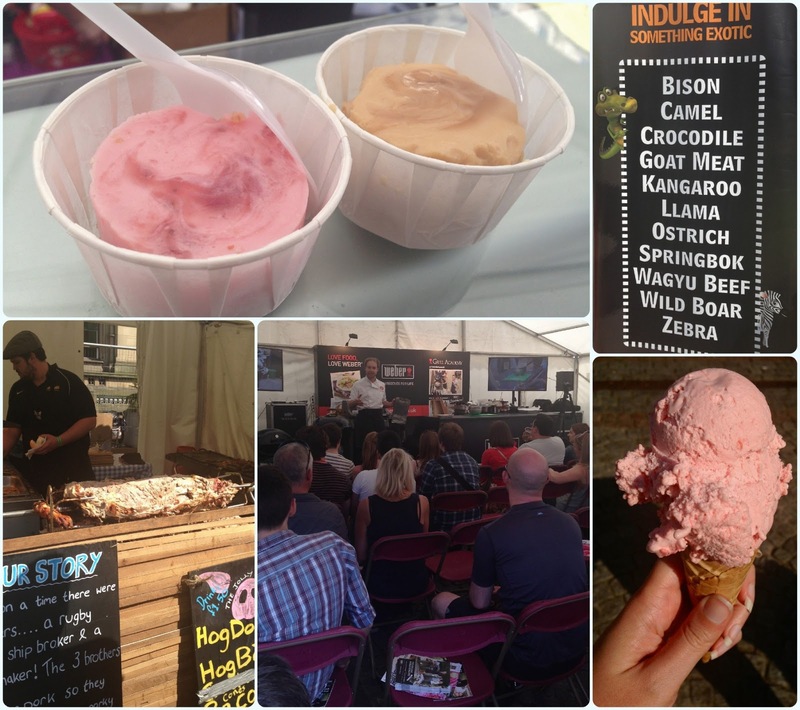 This is my kind of festival! can't believe I didn't know about this. Aiden Byrne tweeted a link this morning that mentioned it, I got all excited then realised it was four days ago. Boo. One for next year!